My mum passed last year and soon after I dreamt of her a lot, but not so much now. 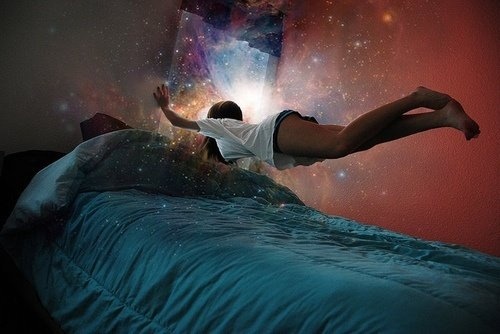 I know what you mean by these types of dreams, they feel soo real and you wake with a deep sense of them. I hope you're off writing your novel! You have such an authentic style and a willingness to go deep. The world needs more of this!